A number of you have contacted us with questions about wigs and wig care. This book was written for you! 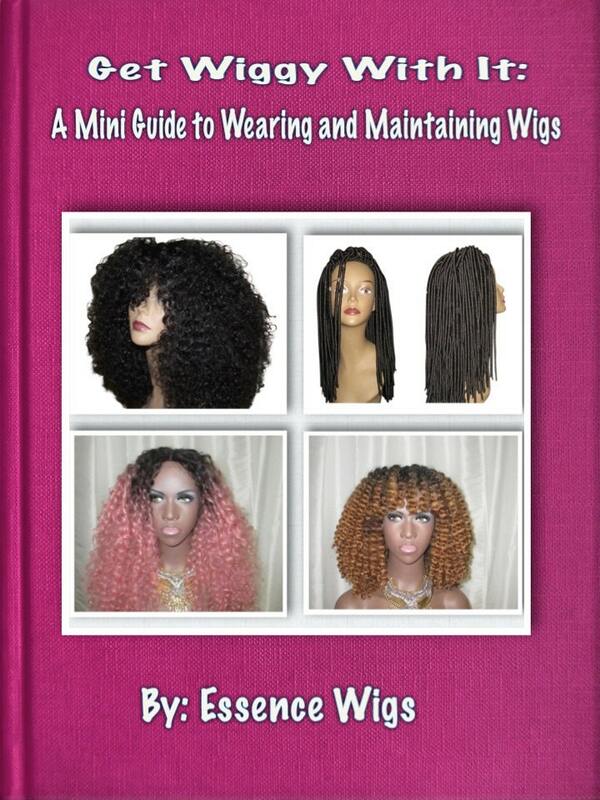 This book is a definitive guide to understanding wigs and how to maintain them! Whether you are new to wearing wigs or an experienced wig wearer, you'll be able to gain wig knowledge that you may not have known before! •	Which is more versatile: Synthetic or Human Hair? The e-book is a digital file and you will be able to download instantly upon purchase.